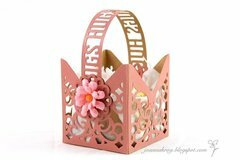 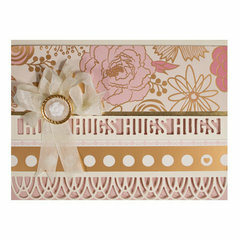 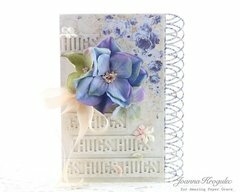 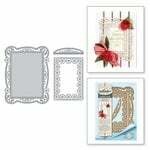 Frame your experiences with the Spellbinders Graceful Sweet Words Card Creator Dies. 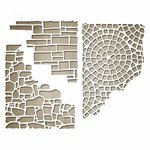 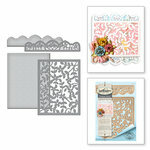 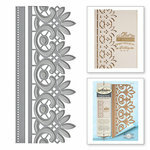 These thin metal dies are designed for easily cutting through most cardstock to help you craft impressive layouts. 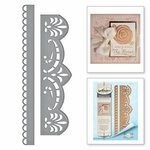 Dies range in size from approximately: 0.5" x 6.25" - 0.8" x 6.7"
Lovely borders for use on my cards. 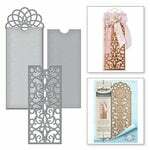 Cut very easily and cleanly.